With fall weather in full swing, what better way to celebrate the new season than with an E-card series highlighting all things Nashville, TN! Be sure to follow our Nashville series every Monday and Friday here, on Facebook, or Google Plus. 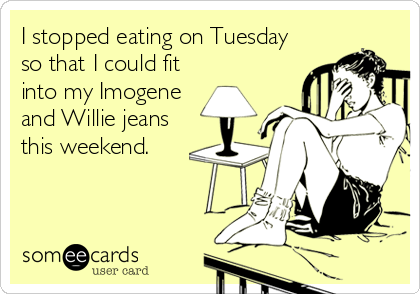 Who will be sporting their Imogene and Willie jeans this weekend?